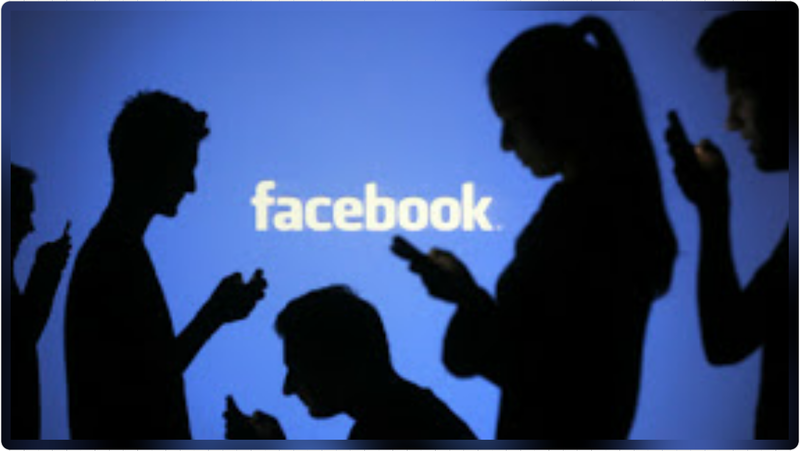 Facebook Popular social media network has admitted that about 270 million of accounts on its platform are fake. Yes this is true the fake account registration is becoming something else, many people open most account to perform fraud and so on. The social network which has been under pressure over Russia using the platform to meddle with the recently concluded US presidential election, estimated that fake accounts had increased from 2 to 3 percent while the number of duplicate accounts rose from 6 to 10 percent of its 2.1 billion monthly users. The 3 percent of fake accounts and 10 percent of duplicate accounts sum up to 13 percent. Now this 13 percent from the 2.1 billion monthly users gives about 270 million accounts – erm fake accounts. Facebook made the disclosure in the small print of its earnings presentation during which it revealed a 79 percent increase in profits to $4.7 billion made quarterly. Facebook explained that improvements to the data helped in identifying those illegal accounts, rather than a sudden increase in fake users registration. However, the company warned that there may have been some moments of high spikes in countries like Indonesia and Vietnam. Facebook also admitted that 126 million users on its platform in the US saw adverts funded by Russia, and another 20 million on instagram. Mark Zuckerberg, the chief executive of Facebook has said that Facebooks profit might be affected in the future due to the company's efforts in halting fake ads, accounts and others. 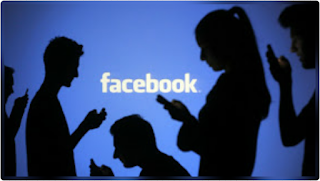 Facebook Popular social media network has admitted that about 270 million of accounts on its platform are fake. Yes this is true the fake account registration is becoming something else, many people open most account to perform fraud and so on.